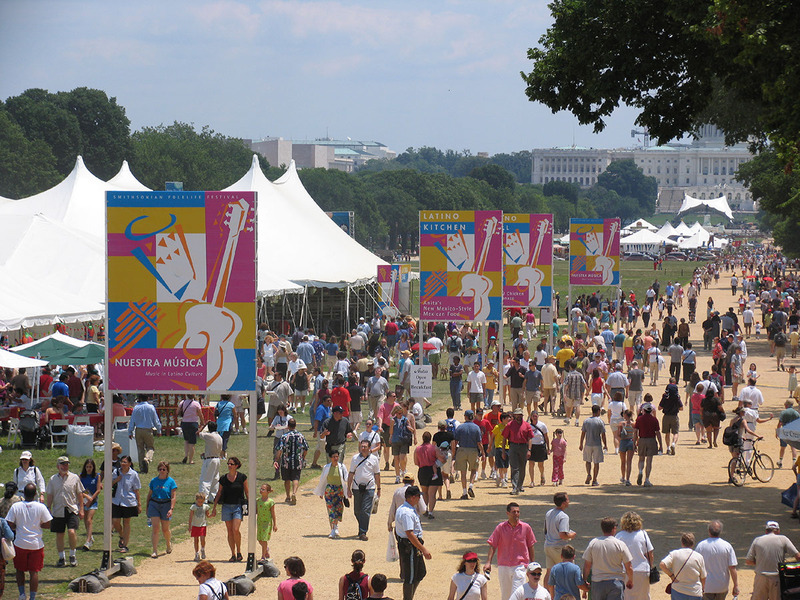 2004 Smithsonian Folklife Festival, Nuestra Música: Music in Latino Culture program (2004-32768). Photograph by Joon Powell. Courtesy of the Ralph Rinzler Folklife Archives and Collections, Smithsonian Institution. 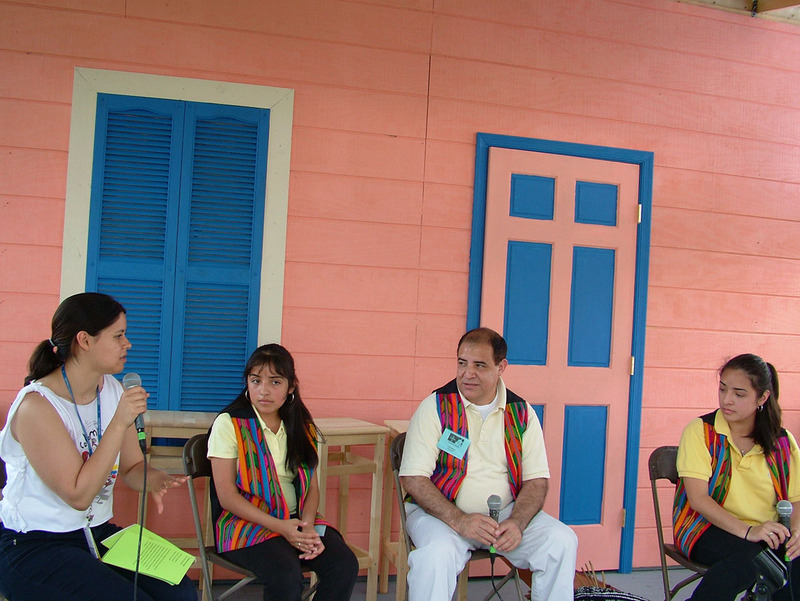 2004 Smithsonian Folklife Festival, Nuestra Música: Music in Latino Culture program (2004-34523). Photograph by Harold Dorwin. Courtesy of the Ralph Rinzler Folklife Archives and Collections, Smithsonian Institution. 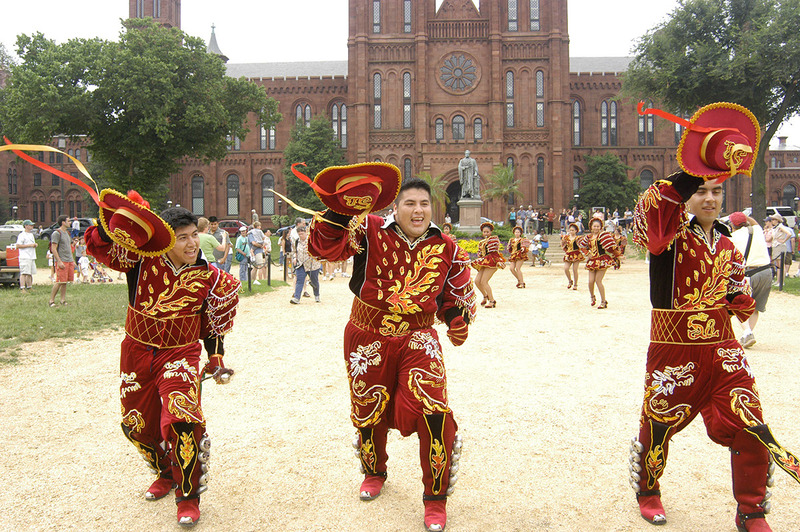 2004 Smithsonian Folklife Festival, Nuestra Música: Music in Latino Culture program (2004-34553). 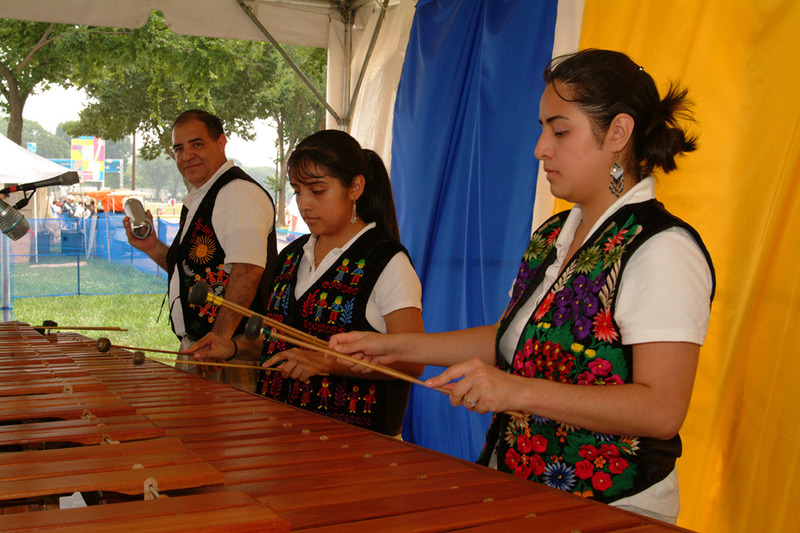 2004 Smithsonian Folklife Festival, Nuestra Música: Music in Latino Culture program (2004-34826). Photograph by Richard Strauss. Courtesy of the Ralph Rinzler Folklife Archives and Collections, Smithsonian Institution. 2004 Smithsonian Folklife Festival, Nuestra Música: Music in Latino Culture program (2004-34893). 2004 Smithsonian Folklife Festival, Nuestra Música: Music in Latino Culture program (2004-35618). Photograph by Jeff Tinsley. Courtesy of the Ralph Rinzler Folklife Archives and Collections, Smithsonian Institution. In 2004, Hispanics were the largest minority group and the fastest-growing segment of the U.S. population, having more than doubled since 1980 and accounting for half the total population growth since 2001. In the preceding decade, the highest rates of Hispanic growth had been not in California, Texas, New York, Miami, Chicago, and other long-time Latino strongholds, but in states such as Arkansas, Indiana, Michigan, North Carolina, Virginia, and Wisconsin. Hand in hand with the burgeoning Latino population came an infusion of Latino music, usually called música latina in the windows and bins of record stores or entertainment venues. In the United States, a "parallel universe" of Latino performance exists alongside the English-dominant mainstream. The Latin music and media industries are a powerful presence in American life, and their influence is increasing. The sounds of música latina and the voices of musicians themselves help us understand the struggles, aspirations, and joys of Latinos in the process of making the United States their home. 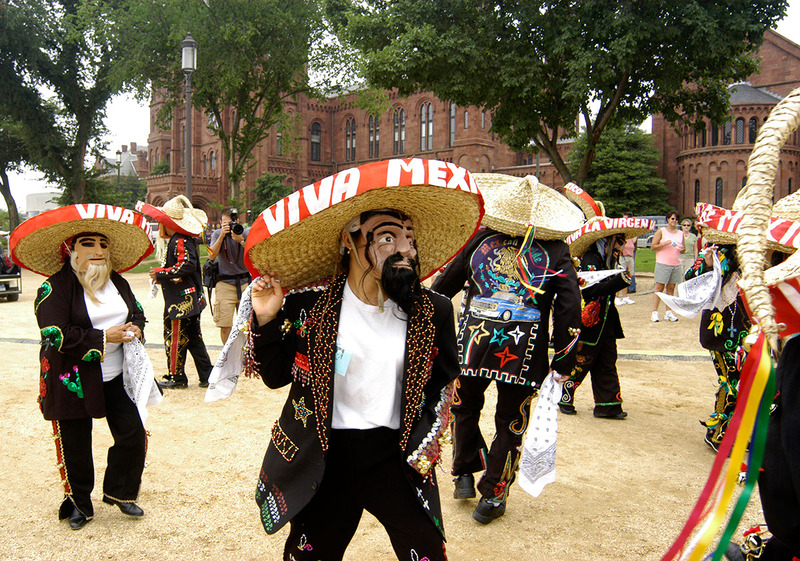 As with other cultural minority groups in the multicultural United States, Latino communities have often used music to express themselves in the public commons - civic celebrations, ethnic festivals, cultural education programs, and political events, for example. Many kinds of music that were historically intended for private occasions - such as for social dancing or for religious devotion - take on new meaning as they are moved into the public realm in order to send a message of identity: "We are Dominican" (or Mexican, or Cuban, or Puerto Rican, and so forth). Some musical styles, forms , and repertoires have deep, "coreculture" associations and/or "stage performance value" to please broad audiences with a strong stamp of cultural identity. These become symbols, aimed either at a new, broader audience or at the same community audience but with the new purpose of defining group identity. At the same time that forms of music (and dance) have become vehicles for creating social identity, they have also become means for creating a new sense of community. Music in any society is a social magnet, a way of bringing people together, the major attraction at a myriad of social events. But among Latinos in the United States, this role has been expanded and its importance heightened. Music has become a primary vehicle for reuniting people who share a similar background and recreating their lost sense of community - especially for a dispersed immigrant Latino community, or for a Latino minority culture living among people of other cultural backgrounds who speak languages other than Spanish. 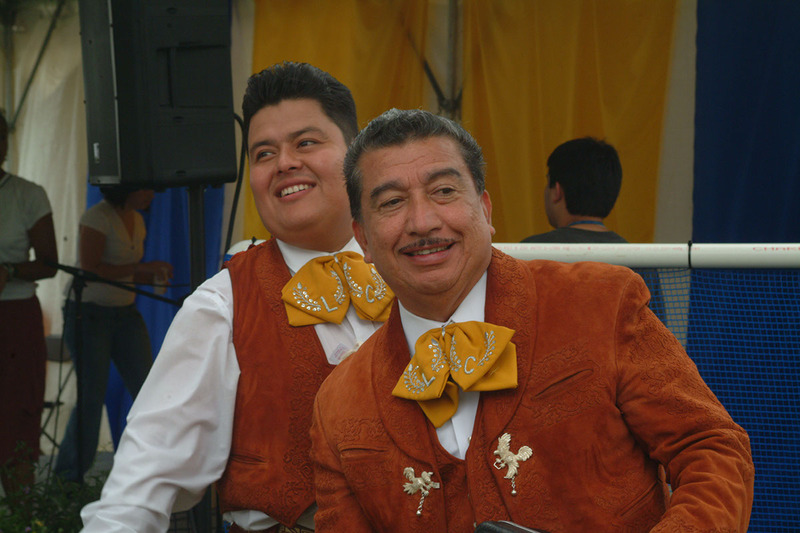 The 2004 Festival program was a signature component of a larger Latino Music Project conceived by the Smithsonian's Center for Folklife and Cultural Heritage. In 2001, the non-profit record label, Smithsonian Folkways Recordings, a division of the Center, launched its Latino Music Recording Initiative, entitled Tradiciones/Traditions, to expand Latino music holdings, to publish and disseminate new recordings, and to create a Web site offering bilingual educational materials. It was planned that the Festival component of the Latino Music Project would be sustained over an unprecedented four consecutive years, with each year's program shaped by a special theme highlighting a coherent constellation of issues in Latino music and culture.The program aimed to explore the historical roots and development of Latino cultures in the United States, contemporary social issues articulated in music and dance, and the role the music industry plays in the continuity and transformation of Latino musical tradition. The 2004 program laid out those themes and previewed what would follow in subsequent years (see also the 2005 2006 and 2009 programs). Olivia Cadaval and Daniel Sheehy were Curators, with Russell Rodríguez as Guest Co-Curator; Nilda Villalta was Program Coordinator. An Advisory Committee included: Norma E. Cantú, G. Adriana Cruz, Manjarrez García, Enrique Lamadrid, Steven J. Loza, Ana María Ochoa, Olga Nájera-Ramírez, and Carolina Santamaría. This program was generously funded by the Smithsonian Latino Initiatives Fund and the National Endowment for the Arts. Additional funding came through Anheuser-Busch, Inc., with in-kind support through Delta Air Lines. Cooperating organizations included Arts of the Americas Institute - University of New Mexico, Radio Bilingüe, Univisión, and the Smithsonian Center for Latino Initiatives. Vamos a Bailar: Let's Dance!